2. Set a new strong password. 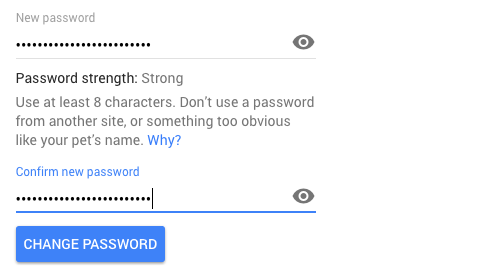 You absolutely do NOT want a weak password for your Gmail account. Check out these common password mistakes and make sure you avoid all of them. Instead,create an unbreakable password. 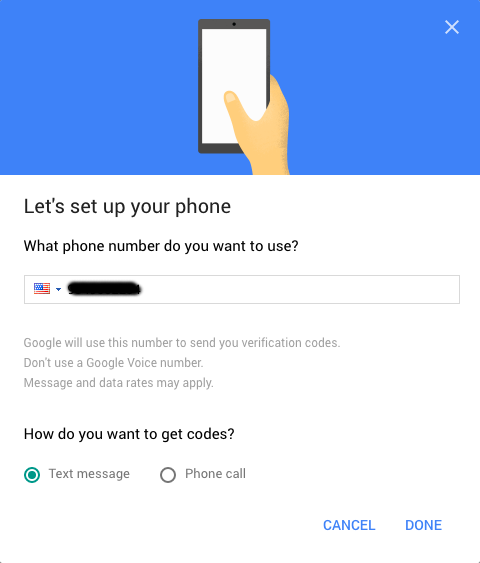 From now on, whenever you log into your account, you’ll receive a code from Gmail on your phone. That way if someone tries to hack into your account, they won’t be able to since they don’t have your phone. That’s it! Done.